Springfield Flying Service is located at the Columbia Airport, Columbia, CA. 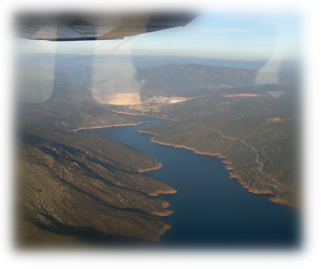 in the heart of the California Gold Country, featuring some of the best flying weather in the U.S.
Nestled in the Sierra Foothills, Columbia Airport is a leisurely two hour drive from the San Francisco Bay Area and a ninety minute drive to Yosemite National Park. Curious about learning how to fly? Already a pilot and looking to get back in the sky, or fine-tune your skills? Whether you are new to flying, or ready to take the next step in your training, we look forward to helping you reach your goals. Call today to book an appointment with an instructor!